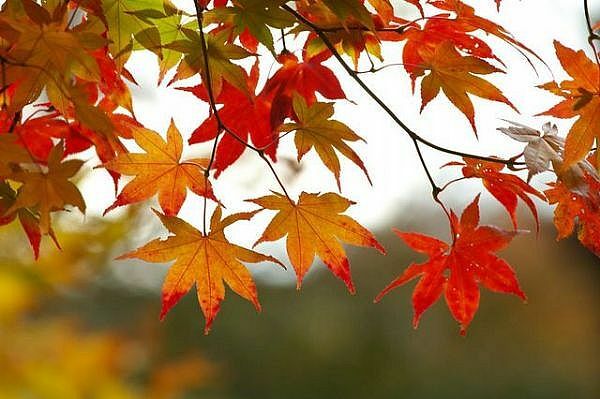 Today I just want to share a lovely poem, “Autumn” by Rainer Maria Rilke (trans. by Jonathan Cott). As from the distance, leaves are falling. They fall with gestures of relinquishing. Down past the stars in lonesomeness. We are all falling. There, this hand falls too. Occurring to us all: just look around you. As in his hands we fall, fall endlessly.